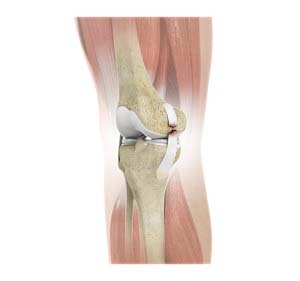 Most often, surgery is not necessary for the Treatment of an MCL tear. If needed, it is usually performed using arthroscopy. In many cases, this injury cannot be prevented. However, using proper techniques during sports or exercise can help prevent injury. Most often, it occurs in teenage athletes who participate in sports, such as football and ice hockey. Younger children below the age of 12 years are less likely to injure their MCL; however, in them, the bone where the ligament attaches may break.